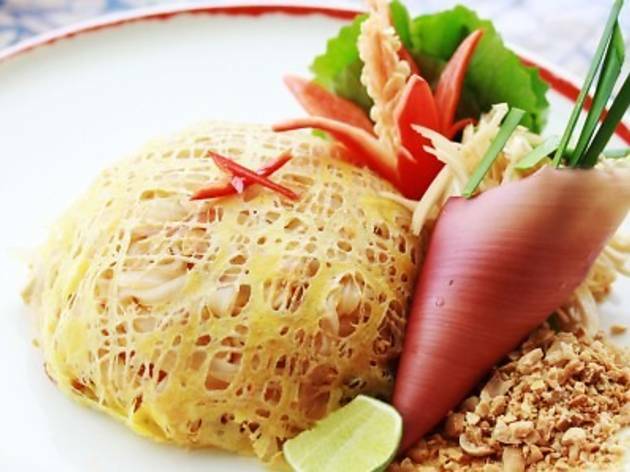 This Sept, Eccucino wants to take you to Thailand. Dine in and automatically stand a chance to win the grand prize of a three day-two night trip to Bangkok for two. 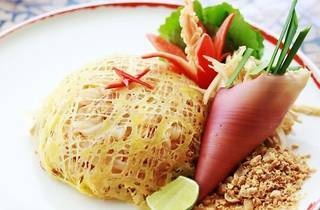 Dishes are prepared by Chef Suraprot Rintara and Chef Sasima Sukluea and will feature dishes such as spicy tiger prawn and lemongrass salad, stir-fried noodle with shrimp and egg net and other favorites like green curry and pad thai. Children under 12 dine for free with every paying adult.